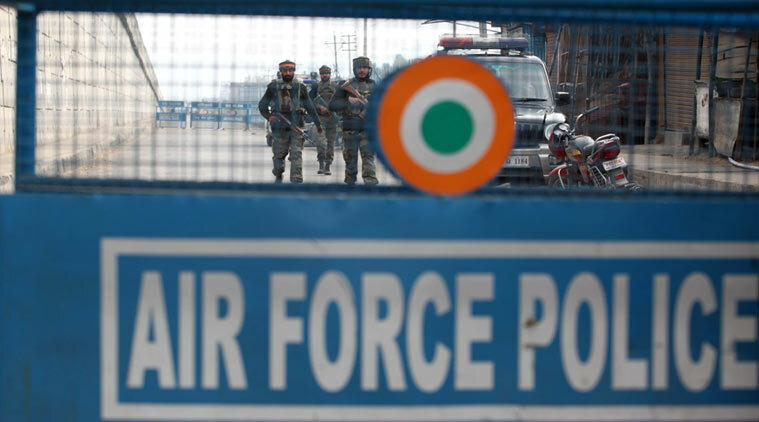 A team of five Pakistani police and intelligence officials arrived india on Sunday to probe the January-2 terror attack at the Pathankot air base in Punjab. The team will travel to Pathankot,Punjab on Tuesday and will question witnesses, according to the sources. Indian officials said that the Pakistani team will be given a limited access to the Indian airbase where at least seven military personnel were killed after an attack with a gun and bomb by Pakistani terrorists. One civilian was also killed in the attack on the sprawling 2,000-acre complex. This is for the first time New Delhi has allowed Pakistani investigators to probe a terror attack in India blamed on that country. The access was granted as India hoped that Pakistan will bring to justice the alleged perpetrators, including Jaish-e-Mohammad chief Masood Azhar. Indian investigators believes that Azhar who was released after the Indian Airlines IC 814 hijacking in 1999 is the masterminded the Pathankot attack. India had blamed JeM militants for the assault on the IAF base in Pathankot in Punjab on January 2, which triggered two days of gunbattle that left seven Indian security personnel dead.